To Stage or Not to Stage, That is the Question. Vacant, empty, with no furniture or personal belongings inside. Vacant, but many personal items and furniture remain. Still occupied, with some, or all, personal belongings and furniture. Now obviously, these combinations can be mixed and matched to how much left is in a home if it is vacant and likewise how much is still in the home while it is currently being occupied. No matter where you are in the process, if you are able to vacate your home during the selling process, I guarantee the question will arise of whether or not the home should be staged or remain empty. There are tons of opinions on this topic, and it’s a frequent one, so here some items to think about. Generally it is har d to say exactly what staging your home may cost you. Referring back to the top of the post, depending on where you are in regarding to moving out of your home, the prices can vary. Depending on the number of rooms, pieces of furniture, etc… will change your cost from what could be hundreds to thousands per month. But there is good news to that as well! If it is expensive, you may be able to split with your realtor if they are willing to. In a poll done by the National Association of Realtors, “39 percent of seller’s agents said staging a home “greatly” decreases the amount of time a home stays on the market, and 77 percent of buyer’s agents said a staged listing makes it easier for buyers “to visualize the property as their future home”. Those are pretty good numbers, and any less time on the market is a good thing. From personal experience, and visiting many open houses, there are definite benefits to having a home that is not completely empty. I believe that it helps new and experienced home buyers to experiment with their own furniture in their minds, and allow them to be creative. 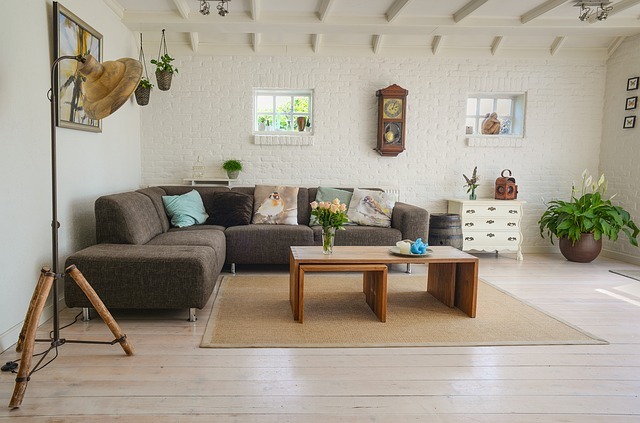 When there is a lack of “stuff” it is hard to begin to imagine what it may be like to live there, and as well it exposes some flaws potential homebuyers may perceive as worse compared to if there were furniture and if the property was staged. Nothing to remove after sale. Emphasizes a readiness to sell. Does not gaurantee a quicker sale. Small imperfections of a home will be magnified. 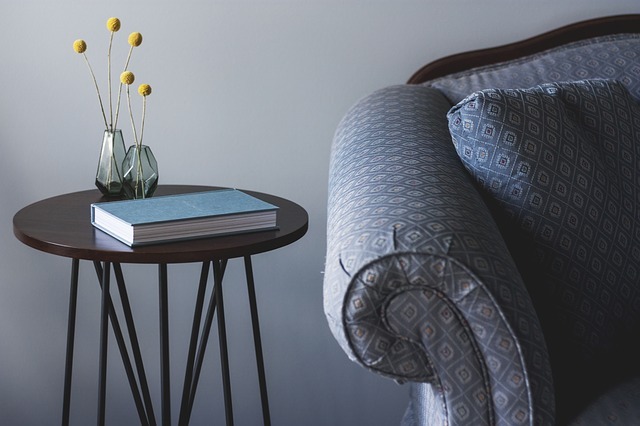 There are many, many items to consider when it comes to staging your home. How much money will it cost? What are other homeowner’s doing? Are they staging their home for sale? How extensive do I want to be with my staging? Though at the end of the day, a home can sell with or without staging, especially when using a seasoned Realtor, but any help is a good thing. Looking to sell your home? Give us a call!